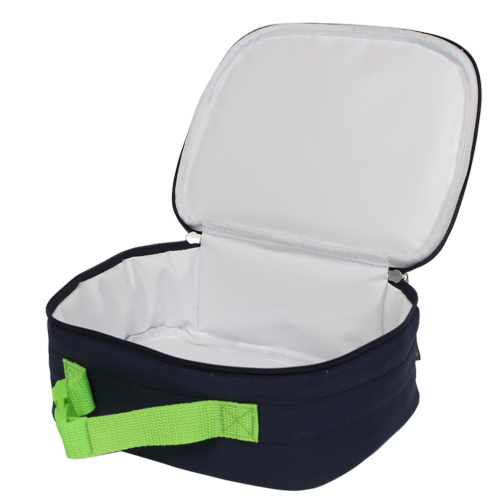 The Itzy Ritzy Insulated Lunch Bag is eco-friendly and stylish. 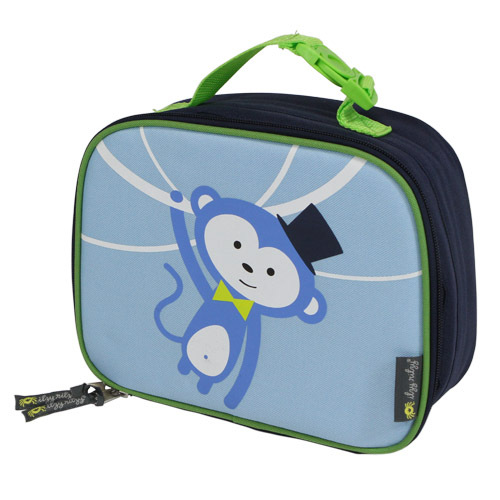 Made of a durable polyester canvas with a colorful exterior, this reusable lunch bag has a lead-free, BPA-free, PVC-free and phthalate-free PEVA interior lining that meets FDA standards, is easy to clean and helps insulate your childs lunch. With cute designs, these lunch bags will be a hit in the playground! 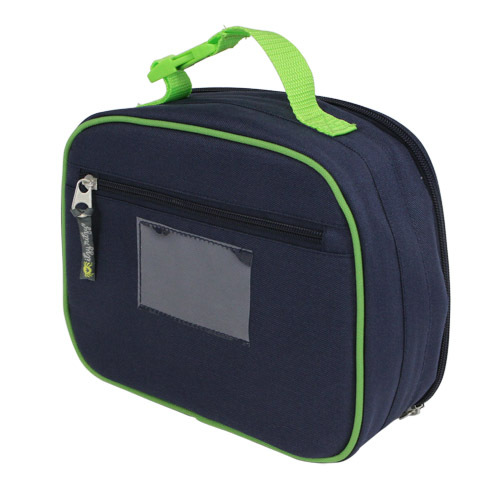 Insulated lunch bag is reusable, fits a complete meal and is easy for kids to use. Includes a zippered back pocket for lunch money and a clear pocket to personalize with a child’s name. Buckle handle adds versatility for hanging on hooks, backpacks or strollers.